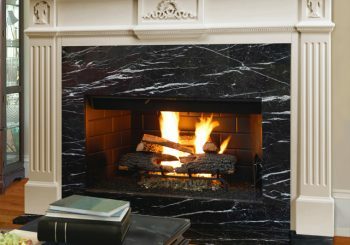 American Chimney & Fireplace Experts | specialize in chimney sweeping, rebuilding services, cleaning and maintenance, and dryer vent cleaning in the Tampa Bay area. Welcome to American Chimney & Fireplace Experts - We specialize in chimney sweeping, rebuilding services, cleaning and maintenance, and dryer vent cleaning in the Tampa Bay area. American Chimney & Fireplace Experts is a premier fully licensed and insured chimney & fireplace service contractor located in Tampa, Florida. 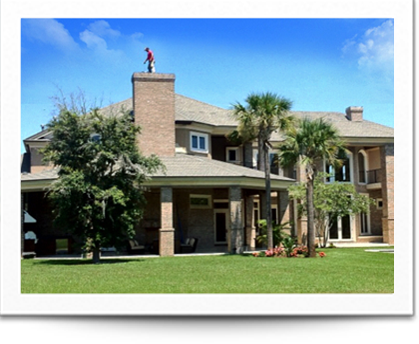 We provide high quality chimney & fireplace maintenance and repair services for both commercial and residential clients in Pinellas, Hillsborough, Pasco, Sarasota Counties. Protect your home from fire damage with our affordable chimney maintenance and repair services from American Chimney & Fireplace Experts. 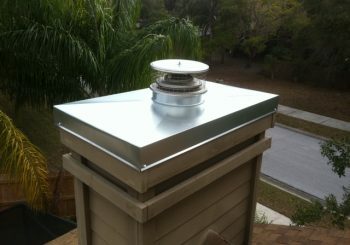 We provide exceptional chimney maintenance and repair services for homeowners throughout the entire Tampa Bay area. Call our chimney maintenance experts for professional chimney sweeping, rebuilding services, cleaning and maintenance. 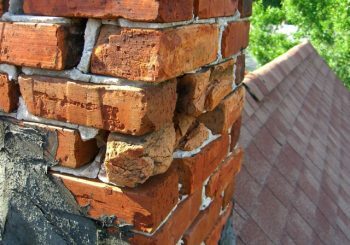 Our services include chimney flashing, re-lining, damper installation, structural restorations, cap installation, masonry, brick tuckpointing, and certified . Contact our chimney repair experts today to arrange a free consultation. Contact Our Chimney Repair Experts Today For A Free Consultation! American Chimney & Fireplace Experts provides services in the Tampa, Florida, and surrounding Tampa Bay area including Hillsborough and Pinellas County, Florida. We are dedicated to complete customer satisfaction and consistently strive to provide our customers with the very best Chimney & Fireplace Services. Don't just take our word for it, let our past clients tell you about their experience with our company. Chimney inspected and cleaned. Will use them again. A professional, polite and very knowledgeable business. On time and honest with pricing and chimney needs. I would recommend American Chimney and Fireplace Experts to all of my friends and family in the Tampa and Orlando areas!!!! Very professional, they completely remodeled our fireplace and fixed our chimney. It looks and works great. James Rydill's American Chimney did an excellent job on my chimney and the price was unbeatable. American Chimney Experts is a family owned and operated business servicing the local area since 1999. 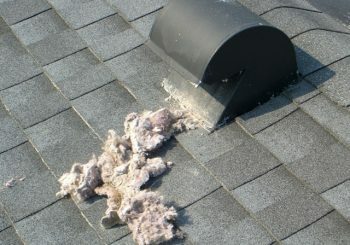 Before that we serviced chimney’s in New York and the Tri State area for 10 years. We pride ourselves on three generations of excellence in service. We have built a strong business on high quality chimney service and repairs at fair competitive pricing. We are prompt and professional and will treat your property like our own. 4526 S. Dale Mabry Hwy.